Pine Lakes Country Club, warmly referred to as “The Granddaddy” of golf courses sits nicely nestled in the heart of Myrtle Beach. 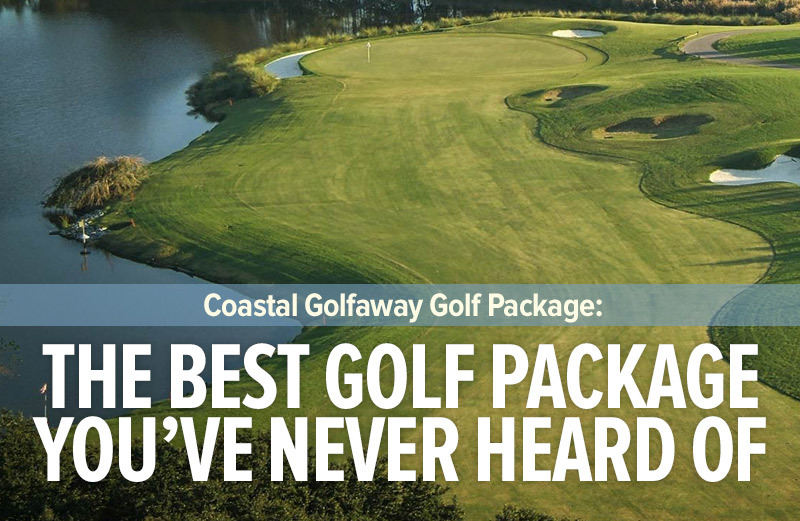 Since its inception in 1927, Pine Lakes has been a firm favorite of Grand Strand golfers. 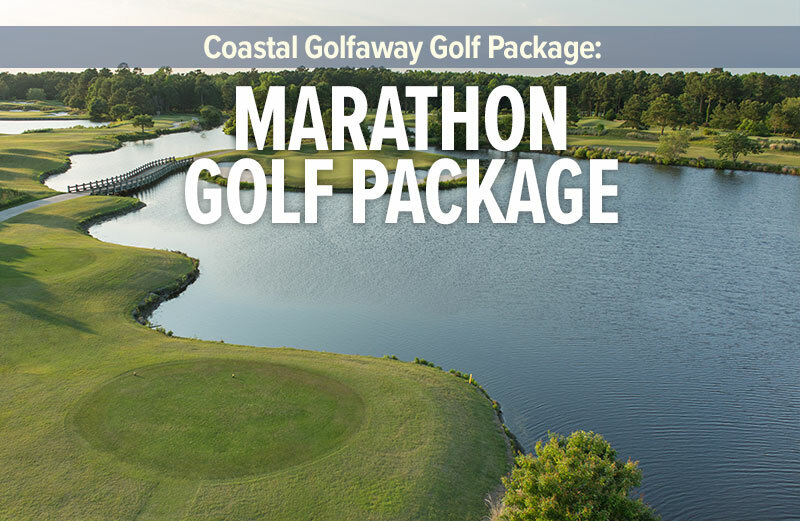 The charming Southern designed Clubhouse that greets you as you arrive represents the rich history and well established tradition of the Myrtle Beach area. The layout was originally built atop natural sand dunes less than a half mile from the glorious Atlantic Ocean and features numerous freshwater lakes and rolling grassy mounds. Designed by a St. Andrews, Scotland native architect Robert White, the first president of the Professional Golf Association (PGA) of America and a co-founder of the American Society of Golf Course Architects, Pine Lakes has successfully stood the test of time. After extensive renovations to the golf course and clubhouse, Pine Lakes has surpassed its initial glory and you can now experience the Granddaddy as it was back in the 1920’s. The golf course was originally constructed to compliment the illustrious Ocean Forest Hotel and was intended to be a playground for the rich and famous. After the destruction of the hotel, the golf course was all that remained and has been constantly remodeled over the years. Pine Lakes has evolved from its original 27-hole layout to an 18-hole design which is currently on the National Register of Historical Places. The back nine reflects White’s original design, while the front nine was renovated to enhance the elegant experience that golfers from around the world have come to expect from Pine Lakes Country Club. The greens have been restored to their original size, (average about 5,000 square feet) and SeaDwarf Paspalum was used for the new putting surfaces, fairways and rough areas. SeaDwarf Paspalum (new to Myrtle Beach), can be irrigated with water high in salt content, it requires less irrigation and fertilizer and is well suited for Pine Lakes because of its close proximity to the ocean. For the new era of Pine Lakes, Craig Schreiner was contracted to redesign the golf course, his passion for the game and its architecture was a natural fit in maintaining the historical integrity associated with Robert White’s original design. Schreiner was very careful in keeping the Scottish flair in the layout and holes 10 through 18 follow the routing of White’s original nine hole layout which opened in 1927. This nine now mirrors what was once the front nine before the course closed, two new holes (4 and 5) were built on the north end of the property to include a new entrance to the facility. The fairways now provide a lot more run than before and they give the impression that the greens have been elevated, a good defensive tactic for a course with less than 40 bunkers. The sand for the bunkers was mined on site, similar to the process used for Scottish links courses and a new pump station and irrigation system was installed. Contour changes have been created to channel storm water into additional catch basins with a completely new underground drainage system. The course now plays longer at 6,700 yards and par has been reduced by one stroke to 70, don’t let the yardage fool you! The renovations to the clubhouse have been magnificent and like the course, it is part of the National Historic Registry. The clubhouse is absolutely mesmerizing; stepping into this clubhouse is like stepping onto the set of “Gone with the wind”, it is so fascinating that you can sense the historical significance as you wander through this delightful facility. The original clubhouse will be used primarily by the members, while the new 6,000 square foot wing will cater to guests. The new expanded area features a fully stocked pro shop, locker rooms, the Robert White Pub and a gorgeous outside patio. The quality of the original clubhouse was well preserved and still houses the Snug Pub (where the idea for Sports Illustrated Magazine was born), two gracious ballrooms, and a History Hall that features nostalgic memorabilia from the club’s storied past.